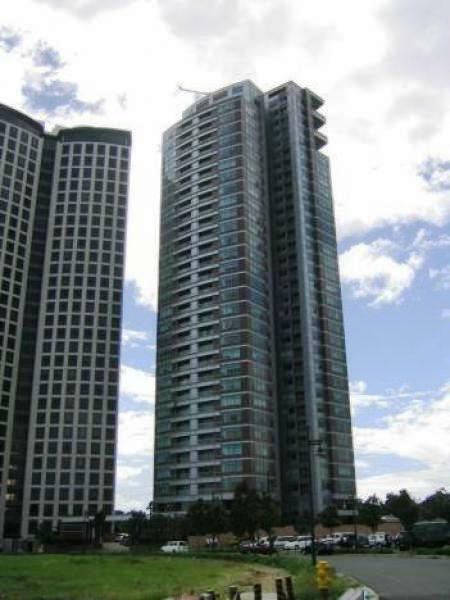 The Regent Parkway in Bonifacio Global City is an emerging residential and commercial center beside Makati City in Manila. Regent Parkway is a 38-storey residential condominium also designed by HOK (Helmuth, Obata & Kassabaumthe) together with local architects, W.V. Coscolluela & Associates and its interiors designed by internationally acclaimed Hirsch Bedner, who created the Beverly Hills Hotel in California and Landmark Hotel in London. With 100 units, excluding the penthouse, sizes range from 145 to 305 square meters.